Benefit has been a brand that I’ve never really been 100% sure on. When I was younger I thought their products were overpriced and I also thought that for their concealers didn’t come in enough shades as well. 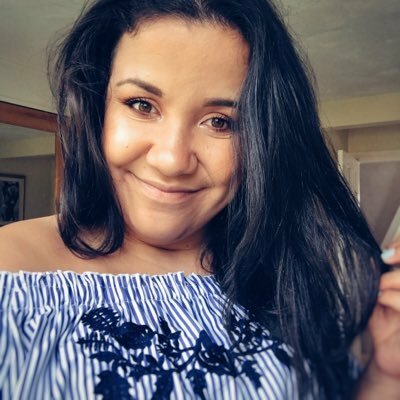 However, as time has gone on and they’ve launched various products, I now have a stash of Benefit products I use pretty much on a daily basis and would 100% recommend to you guys. 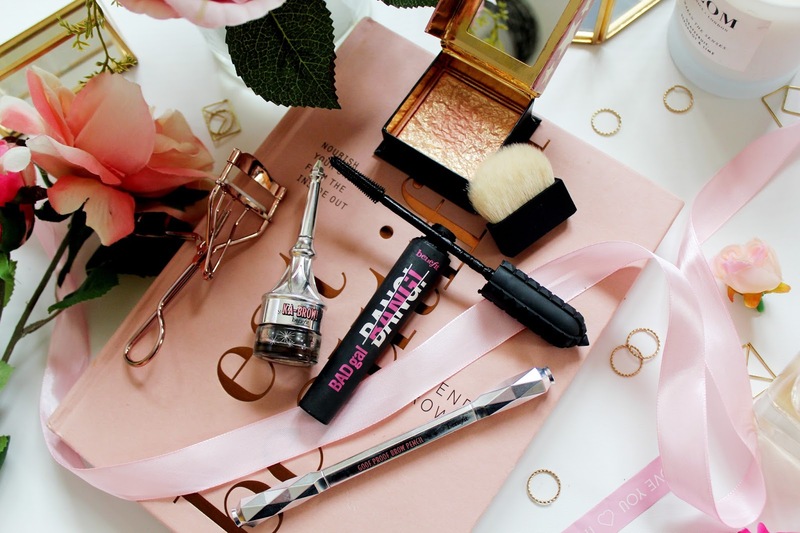 So here it goes, my favourite Benefit products! I’ve used numerous drugstore eyebrow products in the past but nothing has compared to the Benefit goof proof. 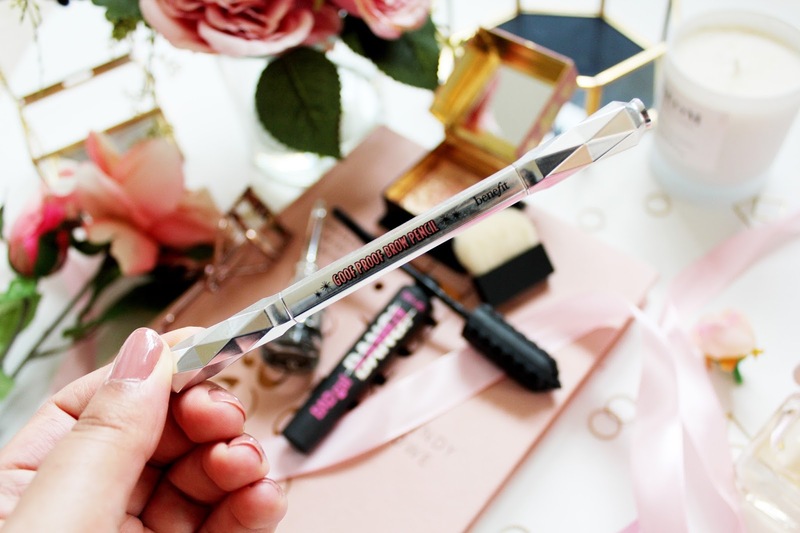 I like my brows to be quite full and defined and this pencil just does the trick. The pencil is quite soft and angled so you can carve out your brows really quickly. What I love about this pencil as well is that it has a spoolie for you to brush your brows as well. This is my 2nd pencil which I’ve gone through and I’m sure I’ll be repurchasing this over and over again. This pencil comes in 6 shades as well so you’ll be sure to find your shade! 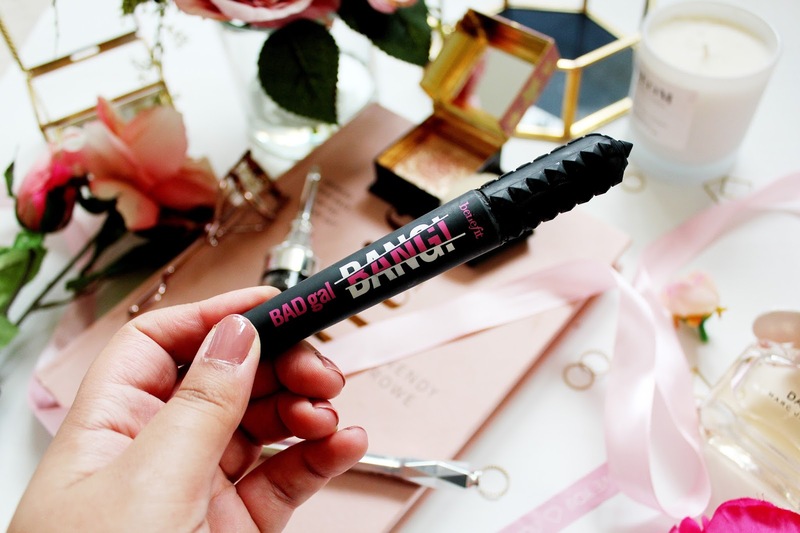 When it came to my favourite mascara running out, I knew I had to go to Boots and pick this one up after seeing every blogger and their grandma talk about this mascara. I have to say it’s not my favourite mascara in the world, but it’s pretty good. 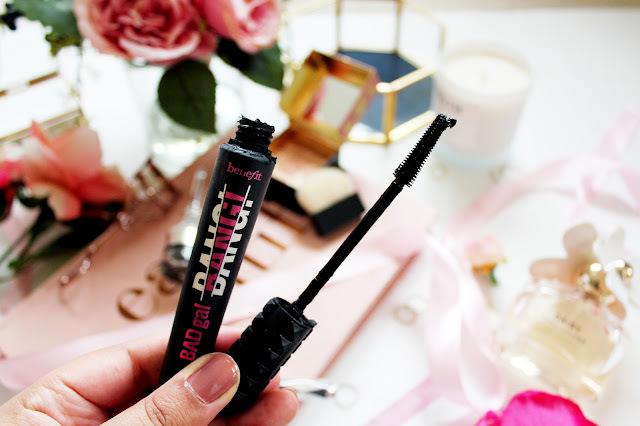 I have had a lot of compliments when I’ve worn this mascara as it does make your lashes look more volumised and full. This mascara gives your lashes a lot of impact. The only thing I don’t like about this mascara is that it’s VERY hard to remove, I use the Clarins Instant Eye Make-up Remover so if you struggle with getting this mascara off I’d try that! 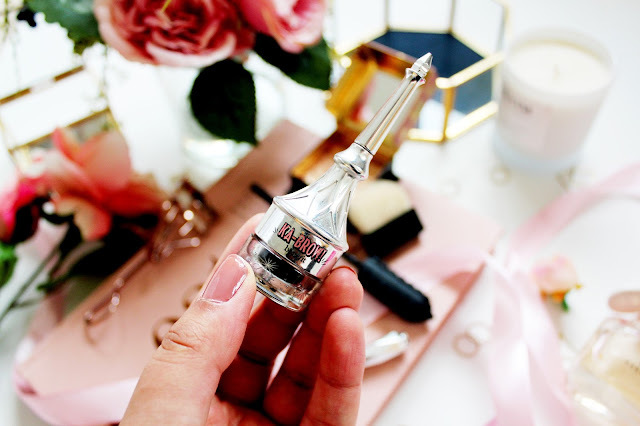 If I want to go for even more of a defined brow, I use this gel from Benefit. This gel not only defines my brows but it sculpts them at the same time. What’s great about it is that it’s buildable so you can go for a natural or more of a fuller look. This gel also comes in 6 shades and it lasts literally forever so you’ll be sure to find a shade that suits you. 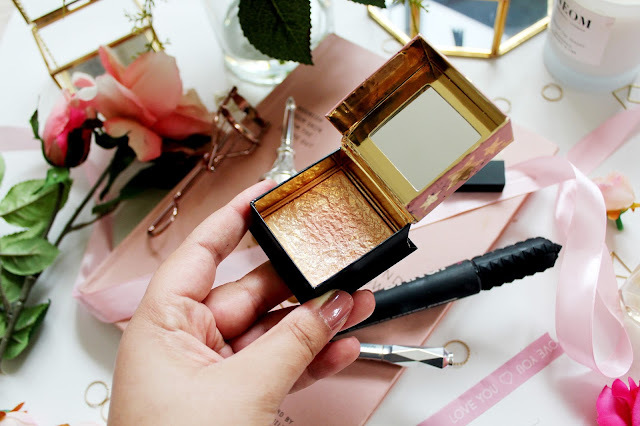 Benefit Gold Rush Warm Golden-Nectar Blusher - £25.50 from Boots I think I’m having a moment with blush as I have the new BareMinerals Bare Pro Blush in Peachy Keen (which is also incredible) in my collection. 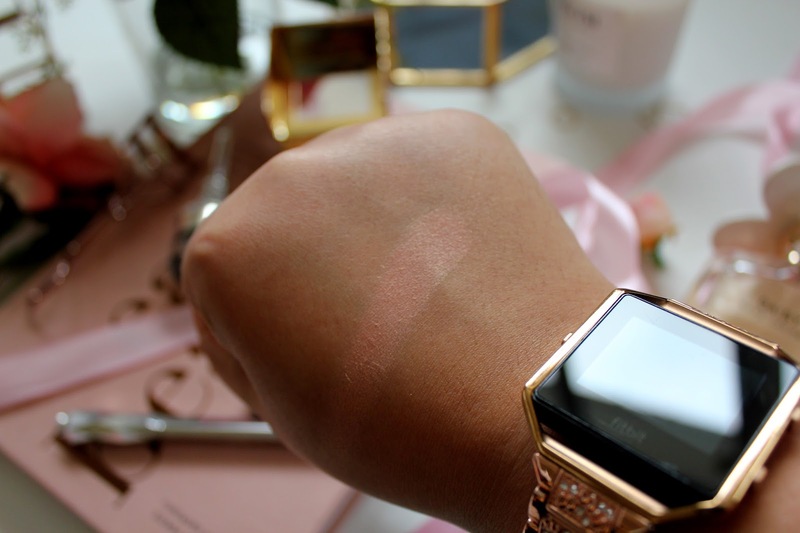 This blush would look gorgeous on lighter skin, but it also looks good on tanned skin. I feel this blusher is perfect for a more ‘natural’ look but very golden goddess at the same time. One thing I was a little disappointed with is that the gold on the front is like a spray as when you use It, it becomes less apparent. However, as you can see from the swatch on my skin, it’s very much a shimmer filled blush. 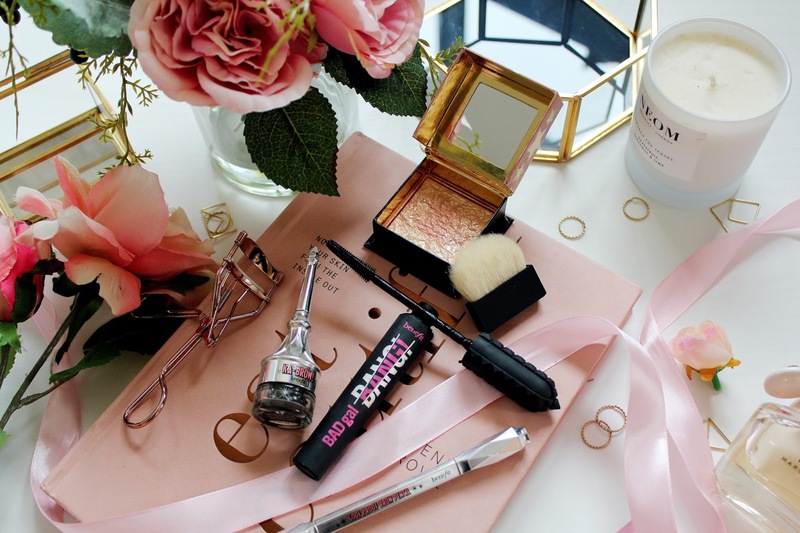 What do you think of Benefit products? 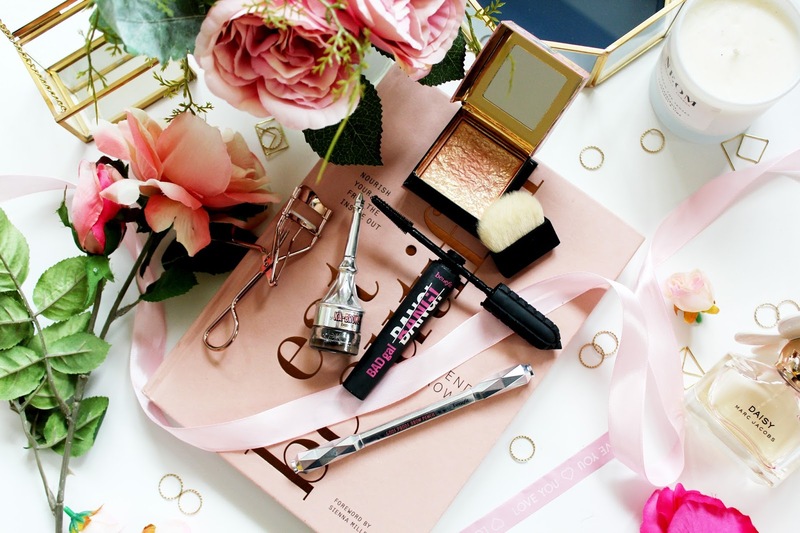 Have you got any Benefit products on your beauty wish list? I really want to try their brow products! 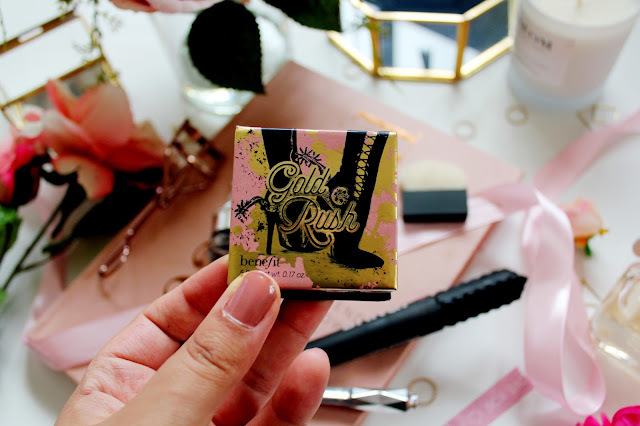 I like Benefit products and this blush is on my radar lately! Love your photos Becca!